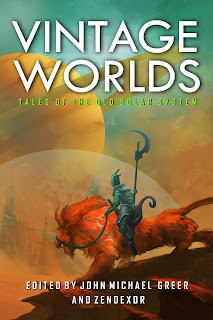 Earlier this month I posted about a Kickstarter campaign my company, Founders House Publishing, was running for an upcoming publication called Vintage Worlds: Tales of the Old Solar System. 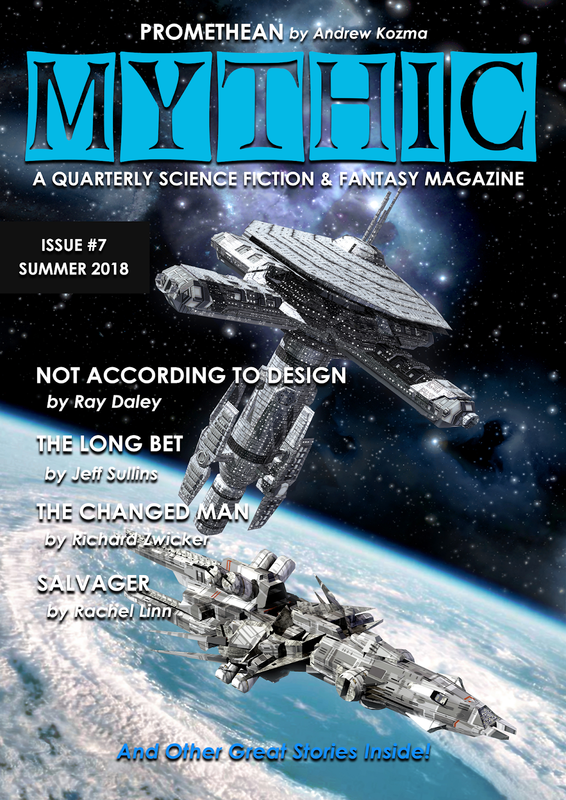 The book is an anthology of retro science fiction stories. 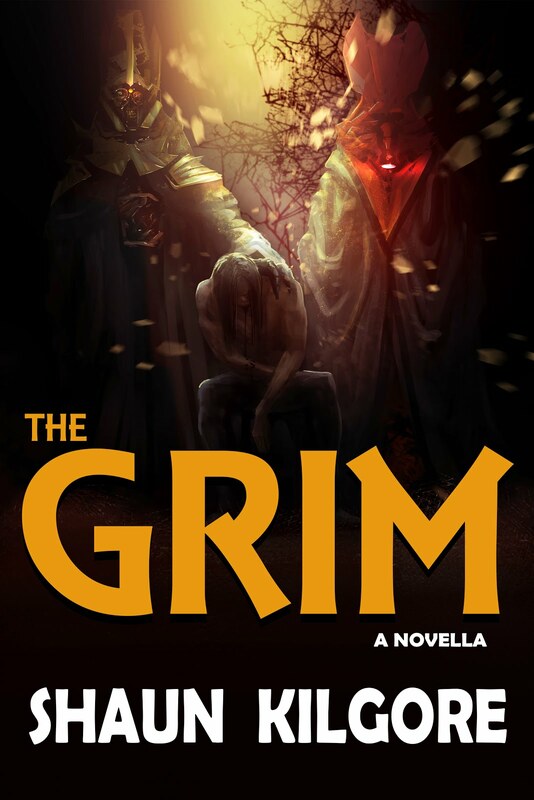 I decided to use the crowdfunding platform to raise funds to improve compensation for the authors that have contributed their short stories to the venture. I love the concept of Kickstarter, even with its all-or-nothing funding model. Many different kinds of projects get off the ground, including books and magazines. 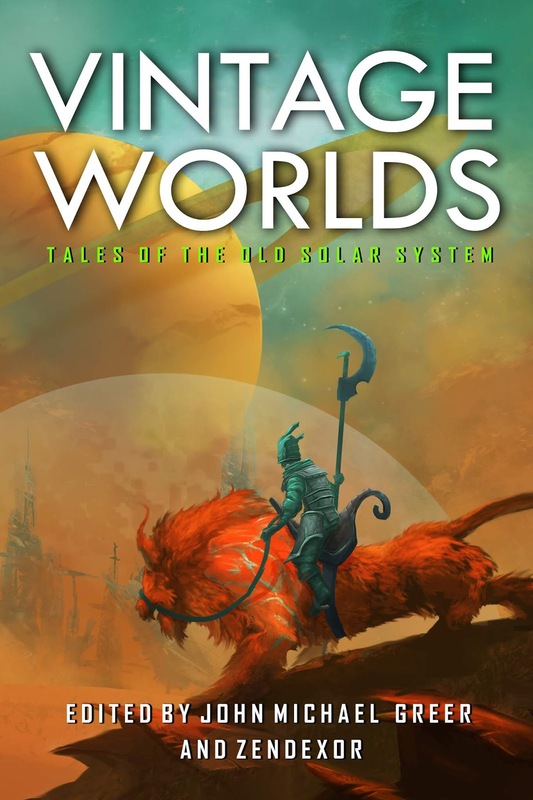 As a bit of an update, I will announce that the Kickstarter for Vintage Worlds officially reached its funding goal--which means we will receive the funds to produce the book, pay the authors, and ship books those who backed the project. 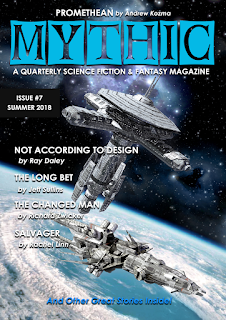 I'm excited by this success and am already thinking about launching a subscription drive for MYTHIC: A Quarterly Science Fiction & Fantasy Magazine through Kickstarter. 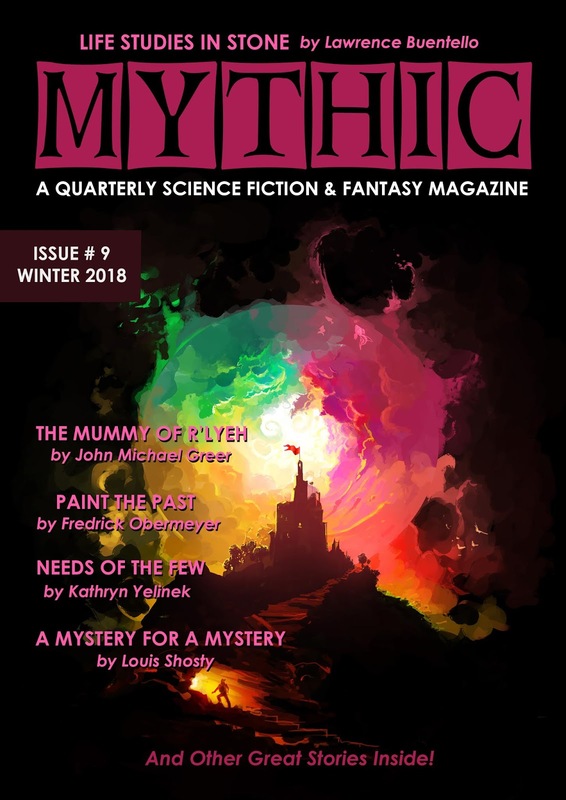 I've already mentioned elsewhere that MYTHIC seriously needs more subscribers at this point and I've tweaked our Patreon page to make it a portal for subscriptions and as a venue for supporting this creative endeavor. I've done more to streamline the options over on that page. At this point, I have three membership tiers. The first one is an ebook-only subscription for $2.00 monthly. The second is a standard paper/ebook subscription with a certain number of benefits. It's $5.00 monthly. The third tier is a deluxe paper/ebook subscription that added even more benefits/perks for those who become patrons. It's $10.00 monthly. For MYTHIC to endure I am looking for new ways to promote and new methods to gain the funds necessary to keep it viable. That's an ongoing process, I know. So, I might report on that as time goes on. I'm still making minimal progress on the middle-grade novel I started back in July. I aim to finish it and keep going with new books as time permits.